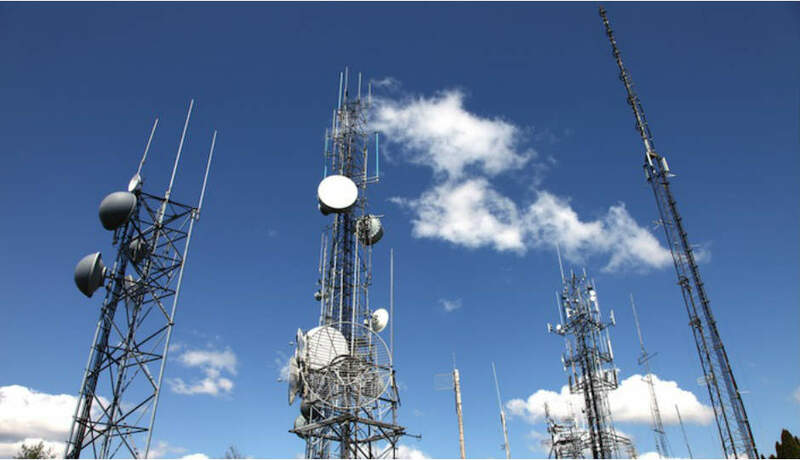 The telecom industry in Pakistan is blooming day by day. A survey published in July on PTA website has unveiled drastic increase in cellular subscribers of Pakistan that has crossed 150 Million mark. In this article we have presented the latest ranking of mobile operators in Pakistan. Cheap & Improved internet speeds offered by the cellular operators has shift the trend and it seems that broadband (fixed line) subscribers will soon be outnumbered by the 3G & 4G users. Mobilink still has the highest share in Cellular market followed by Telenor, Zong and Ufone in sequence. If we compare July stats with last year; Ufone and Zong were successful in adding more users into their pool. It is pertinent to note that the landline users count in Pakistan is on continuous decline which is probably due to the introduction of cheap off net packages by Cellar operators. As per the latest survey the current landline subscriber count is around 2.6 Million, almost half of what it used to be back in 2005.